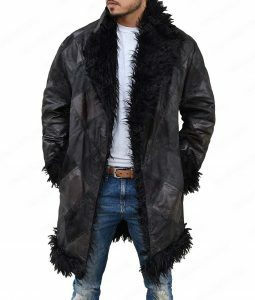 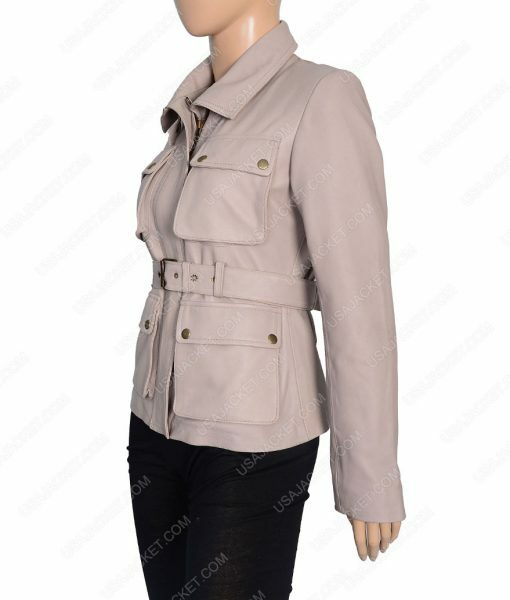 Make your voided styling uniquely flawless with this Womens Stone Leather Coat, that is perfectly made with intrigued styling and flare that gives it a voguish touch. 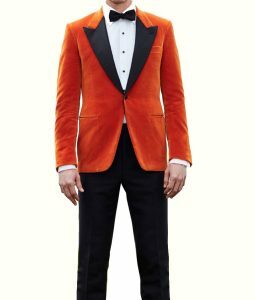 From its bold façade designing to artistic fabrication, the outfit is termed as the standout one among all. It is creatively made with the genuine leather material and unified with the inner viscose lining for warming supple feel. 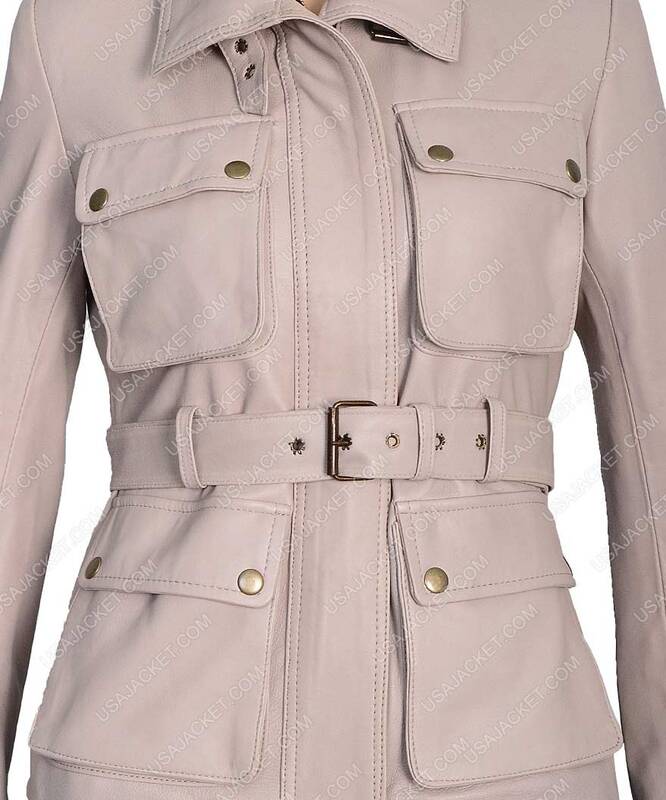 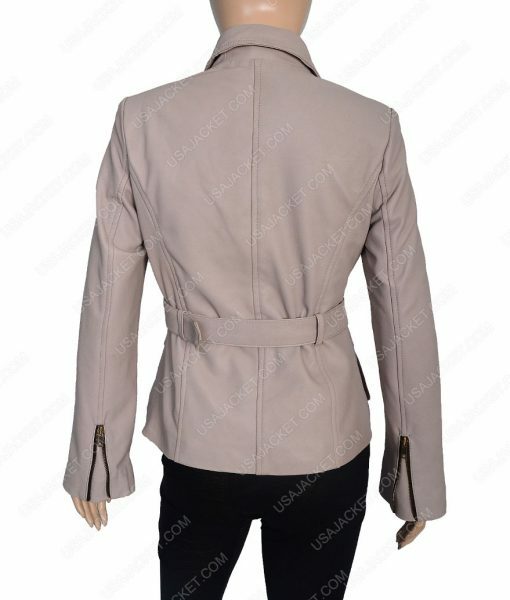 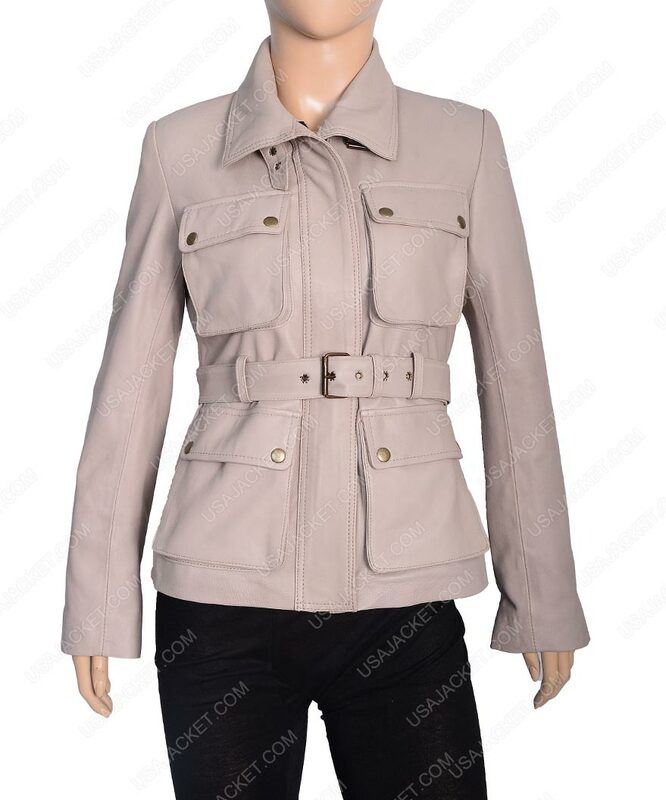 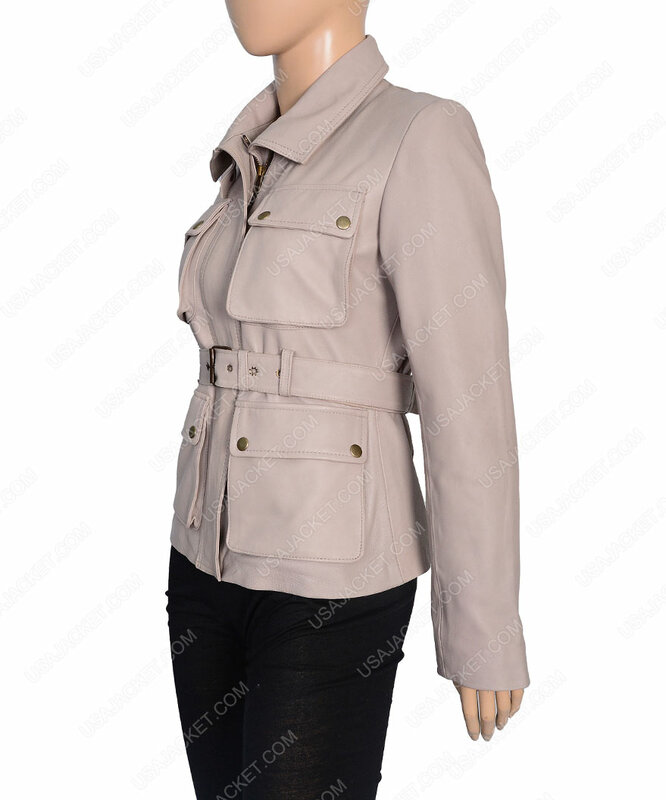 This Womens Stone Leather Coat has been fashioned with the unique shirt style collar with straps on its top, giving the attire prolific smart presence.